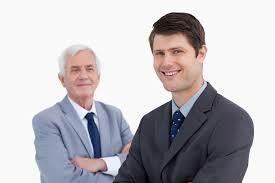 We are building a database of experienced professionals to help you succeed in your business. We are looking for successful, experienced Entrepreneurs, CEOs and Senior Executives, for on-demand mentoring and strategic management support. 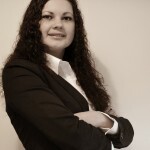 Daria Recker is an International Business Consultant (consulting customers world wide on start-ups, sales, marketing, Six Sigma and operations) and a bootstrapping start-up expert & serial entrepreneur. She is the owner of businesses in publishing, sports and retreats, training /coaching and handmade fashion. Each year she helps people with new ideas to start their own business through the educational and coaching program “Launch your own company in 50 days”. 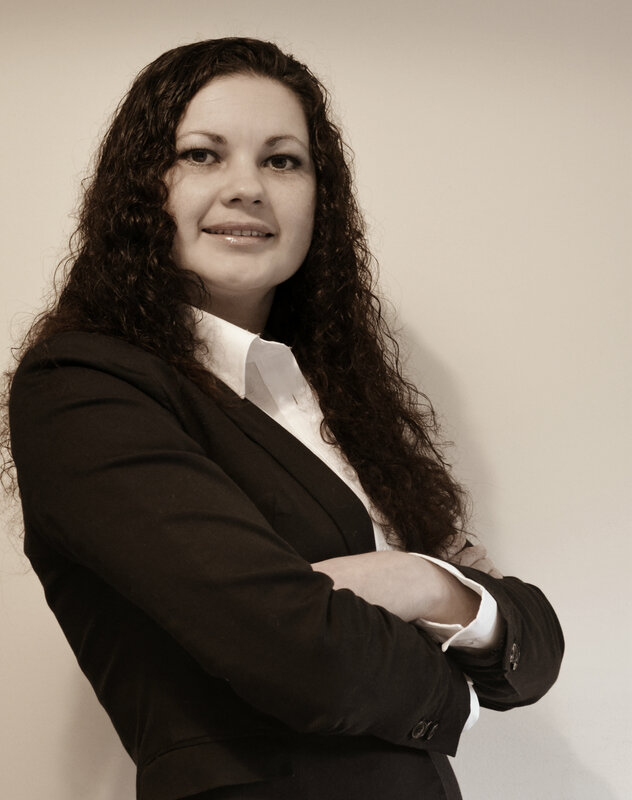 A member of the Irish Management Consultants Association, Daria has many years of experience in the investment and crowdfunding industries. On top of that Daria has several years of experience in companies from 5 people up to multinational corporations (Dell, IBM). Please contact Us on Info@Startups.ie if you are interested in Joining our Mentor Panel or Please fill out the form below if you are looking for a mentor.